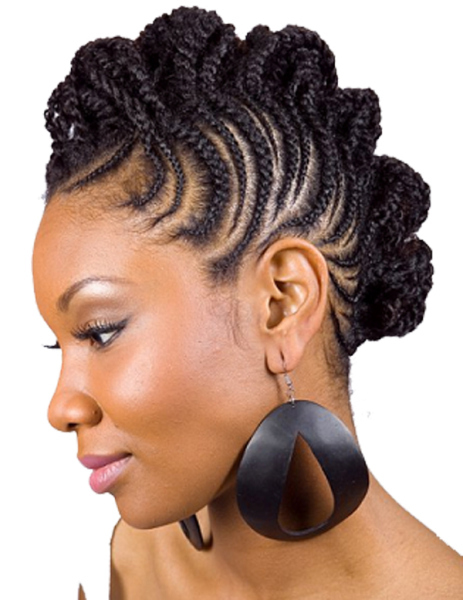 For Hair braiding and weaving service, Original Hair Braiding is ready to serve you. We specialize in all kinds of braids and weaves, for all different types of hair. Whether your hair is coarse, fine, straight, or curly, we have the techniques to make it into the best braid or weave you’ve ever had. We pride ourselves on our clean and comfortable atmosphere, with friendly hair technicians who will give you exactly what you ask for, without brushing too hard, pulling too tight, or braiding too large. Visit us today at 7262 Cradlerock Way in Columbia, MD for any questions or to set up appointment. Look forward to serving you! Call us at (410) 381-0200.